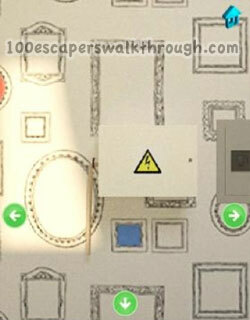 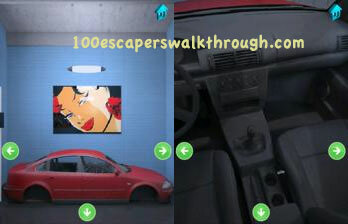 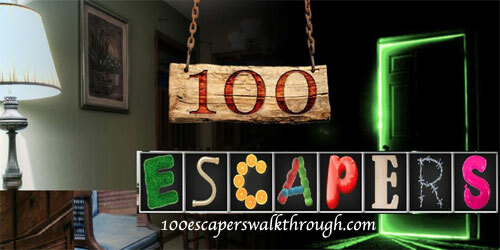 100 escapers level 2 walkthrough is here ! 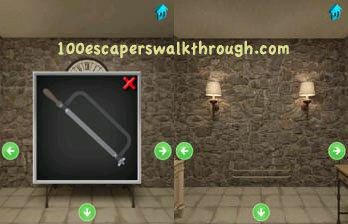 hint for room 2 solution you must find the missing ball and enter the code on safe ! 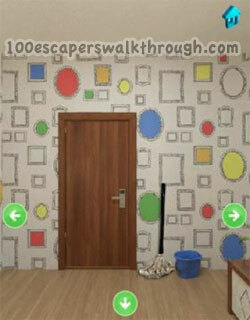 look on the next room, you will see the paper is rolled down with codes ! 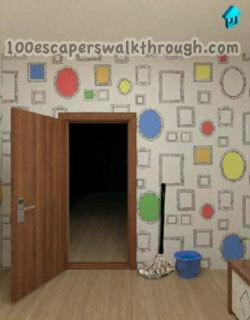 back to the door and use the brush on the mop to find a golden ball ! 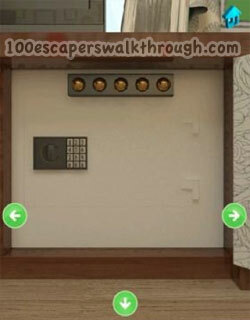 get the key card !